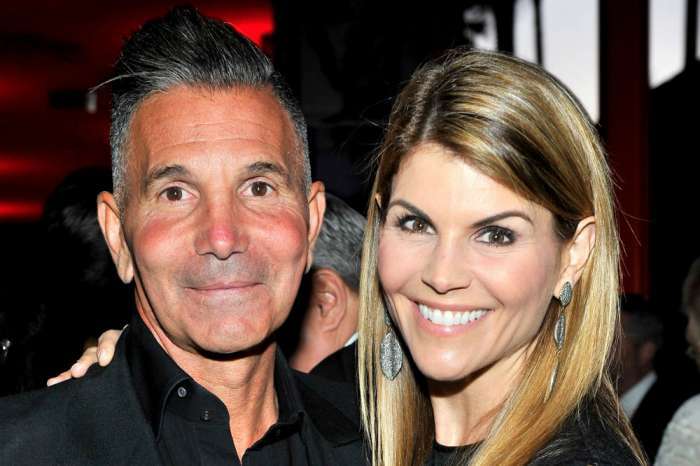 Olivia Jade, whose parents were busted in the College Admissions Scandal, has been avoiding paparazzi and media reporters since it was first revealed that her parents were participating in a scheme in which they would gain acceptance to the University of Southern California as crew team recruits. 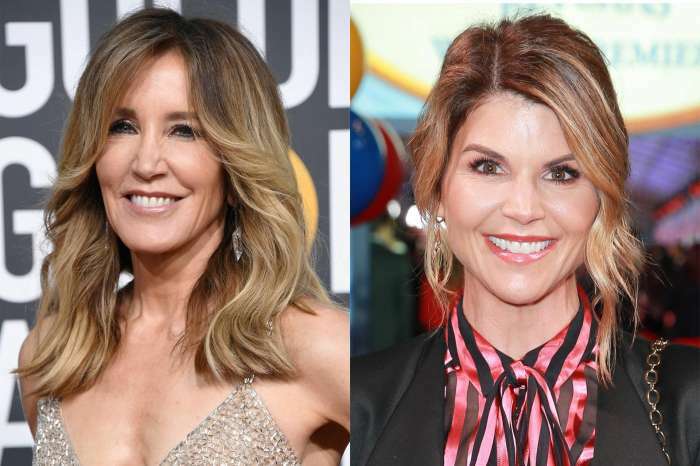 In other words, Lori Loughlin and her husband, Mossimo Giannulli, tried to get their daughters admitted into USC through membership with the crew team. Presumably, the two would subsequently quit the team and then still be students at the school. However, it isn’t clear as to how much Olivia Jade and her sister were even aware of their parents’ actions. Olivia already had within her possession a sizable Instagram and YouTube following. She’s a beauty vlogger and has over a million followers on Instagram. Previously, it was reported that she and her sister, Isabella Rose Giannulli, were bailing on the University of Southern California, although, a recent statement from the institution claims they may not have to leave yet, as their cases are still being looked at by officials. Us Weekly previously reported that Olivia Jade was extremely upset with her parents for partaking in the scam. For one, the entire media spectacle has irreparably hurt her brand which she has fostered for years. The outlet claims, while Bella has appeared out in public, Olivia hasn’t been around as much. Although, earlier, Olivia was also spotted out in public recently. Since this has all gone on, Jade has reportedly been staying at her boyfriend’s house, Jackson Guthy. Unfortunately, the case isn’t looking good for Mrs. Loughlin, who could face a 21-year prison sentence – claims a criminal defense attorney who spoke with the outlet, Us Weekly. Reportedly, Olivia has been spending time with her friends, but other sources have claimed she is “freaking out at the prospect of her mom going to prison for over twenty years.” It’s unclear if Lori will receive such a sentence, considering 21 years is most likely the absolute maximum.